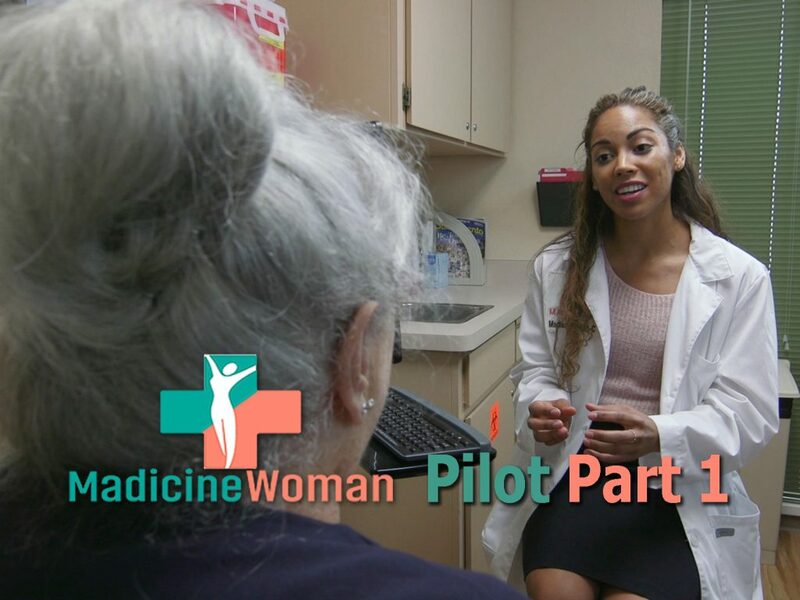 The Madicine Woman Pilot will have its first theatrical showing September 29, at 1:30 PM, at the Rendevous, 3269 Esplande, Suite 142, Chico, California. It has been selected for the new media category of the Chico Independent Film Festival. 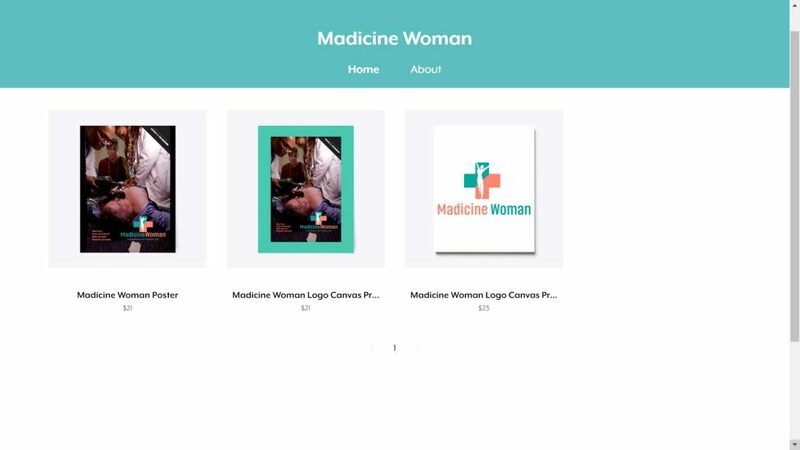 Thank you for helping make this happen by showing interest, subscribing to the email list, participating in production, words of encouragement, and supporting on Kickstarter. Visit the Chico Independent Film Festival for ticket information. We are going to CHICO!! 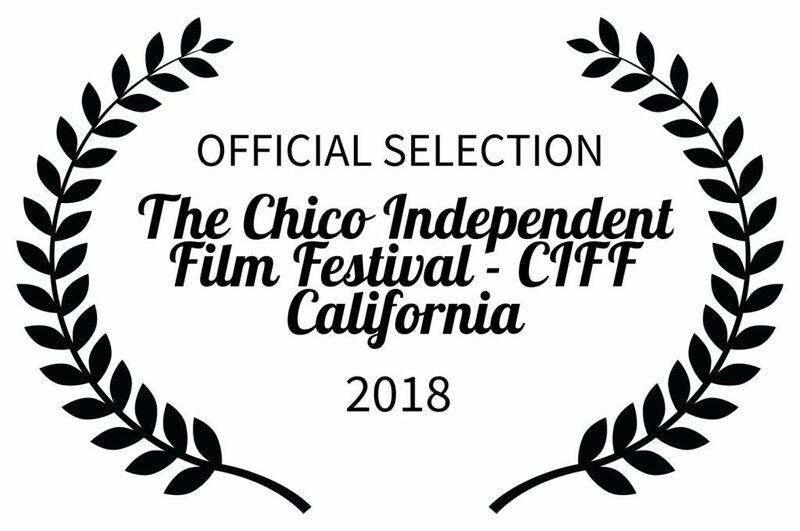 The Madicine Woman pilot is an official selection of the Chico Independent Film Festival. It is in the New Media category. Author AdministratorPosted on June 15, 2018 June 11, 2018 2 Comments on Part 1 of the Pilate is LIVE!! !